Make an impression with your Christening gift, and choose this Personalised Chilli & Bubbles Christening Wooden Photo Cube. 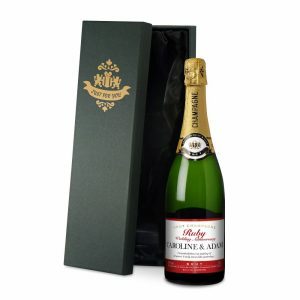 Starring the adorable duo Chilli & Bubbles and a message from you, it will render parents speechless. 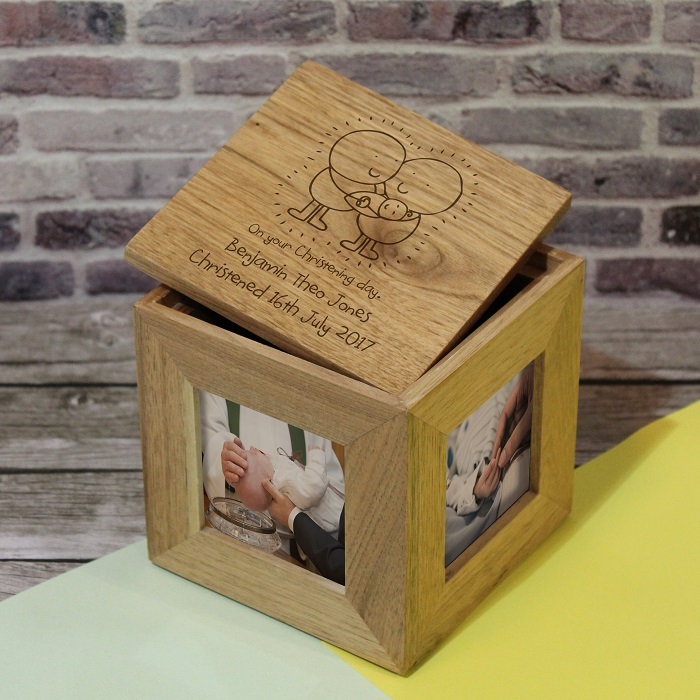 A landmark to be celebrated, this wooden oak cube will make the perfect setting to display their Christening photos. 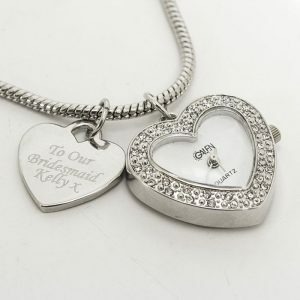 Open the lid to find space inside to store their first pair of soft shoes or small trinkets, a modern and on trend gift idea. 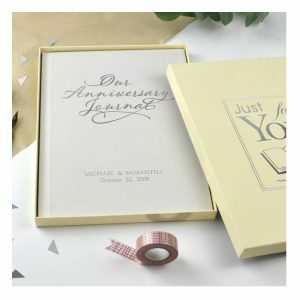 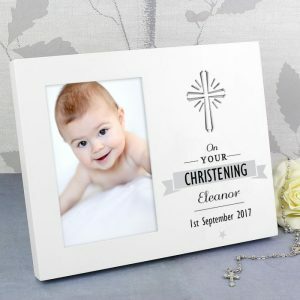 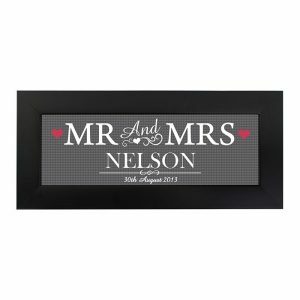 The lid will feature any message from you below the fixed wording ‘On your Christening day’ ensuring not only do you have the best gift, but a unique one too! 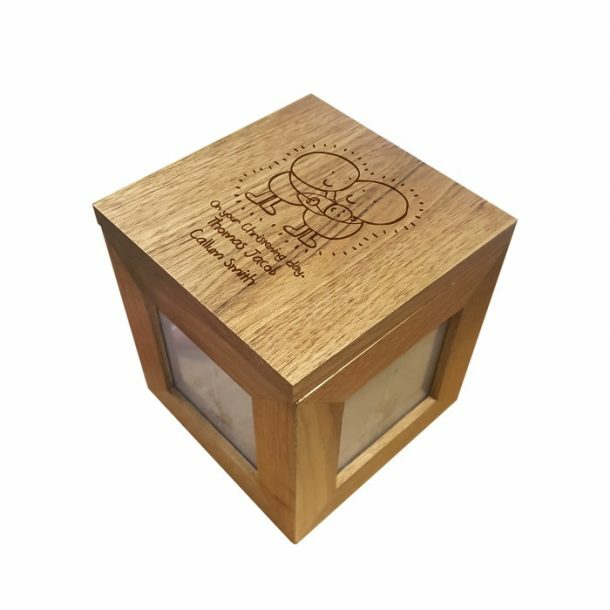 Whether you’re a godparent, a relative or a friend of the family our Chilli & Bubbles Christening Wooden Photo Cube is perfect. 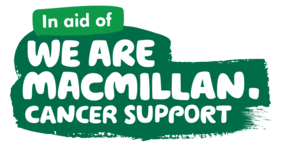 Holds four 3′ x 3′ photographs.